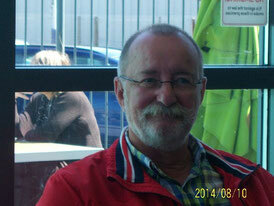 Sponsorship - Website of torbaystrokesurvivors! In July 2012 the Torbay Stroke Survivors Computer Group won a prestigious national award for their hard work. Beating off hundreds of competitors to win 'The Community Impact Award'. 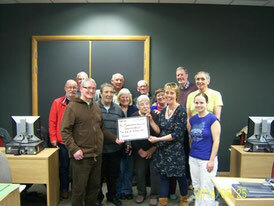 The Torquay Rotary Club donated £500 to us to set us up when we became a constitution at the end of January 2013. In conjunction with the Herald Express gave us £600 when we came 11th in the local 'Cash for your Community' out of 43 finalists from across South Devon, Mid Devon and Exeter. This was on 1st May 2013. Thanks to all our readers! At the end on May 2013 we got £400 from the Mayors fund. In August 2013 Waitrose did a token disc for us and raised £419. Fantastic Waitrose! A huge thank you to Jane Bickley from everyone at Torbay Stroke Survivors Computer Group for taking part in the Dawlish Triathlon on October 2013, and raising a huge total of £526. In February 2014 David Wise, one of our esteemed volunteered gave us the sum of £650. Well done David! 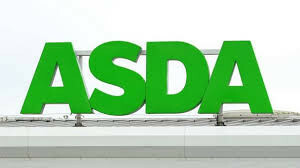 On March 20, 2014 a cheque for £100 from Asda was awarded to Keran and Colin on our behalf. Well done Keran!! On the July 30, 2014 the Co-operative presents us with a cheque for £500. 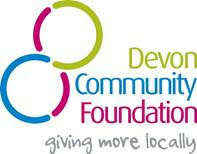 At the end of June 2015 the Devon Community Foundation granted us £1000. It is funded under their thriving community theme : bring people together. On December 2016 the Southwest Foundation were kind enough to award us £500.